Peter Herzog is an accomplished litigator and trial lawyer with extensive experience defending corporations in complex commercial and consumer class action litigation. In 30 years of practice, Peter has successfully defended more than 100 consumer class actions on behalf of companies like Ford, Mercedes-Benz, Chrysler, Michelin, and Volvo in trial and appellate courts across the country. 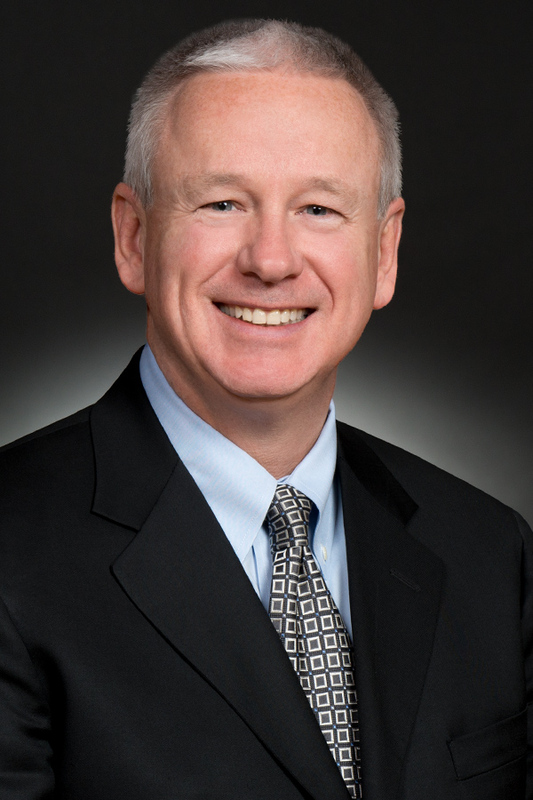 He defended Ford in a four-month certified class action trial in Sacramento, CA in 2007, and was part of the trial team that obtained a complete defense verdict in an $800 million certified class trial in St. Clair County, IL in 2004. In 2012 and 2014, Peter earned the BTI Client Service All-Star recognition for delivering superior service to large corporate clients. Super Lawyers has ranked Peter in class actions, mass torts, and appellate practices and he maintains an AV rating from his peers, the highest designation possible through Martindale-Hubbell. Prior to joining WTO in January 2015, Peter was a partner at the St. Louis office of Bryan Cave LLP. Peter Herzog has defended two certified class actions at trial and has won dismissal or defeated certification more than 100 times. 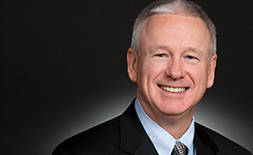 His practice is focused on consumer class action defense and complex commercial litigation. 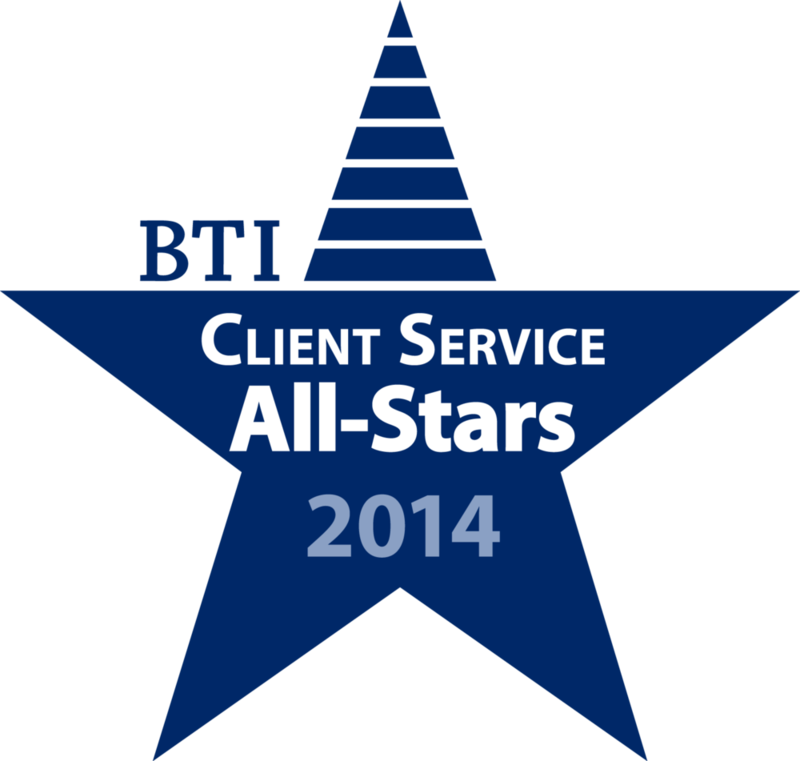 Peter is a two-time BTI Consulting Client Service All-Star. Rehberger et al. v. Yahoo! (S.D. Ill. 2016) - Successfully resolved a putative class action against Yahoo! involving alleged violations of the Illinois Eavesdropping Statute. Obtained dismissal of two putative class action lawsuits for Yahoo! in Ohio state court alleging that daily fantasy sports contests on the website amounted to illegal gambling. L.G. Motorsports v. NGMCO & Michelin (E.D. Tex. 2014) - Won summary judgment for Michelin in a case alleging that Michelin and General Motors conspired to exclude the plaintiff from participation in The American Le Mans racing series. In re: Bisphenol-A (BPA) Polycarbonate Plastics Product Liability Litigation (W.D. Mo. 2011) - Defeated motions to certify nationwide, statewide, and issues classes in multidistrict litigation involving the chemical bisphenol A (BPA). Dabush v. Mercedes-Benz, 874 A.2d 1110 (App. Div. 2005) - Won summary judgment in favor of Mercedes-Benz and won appeal of summary judgment based on the plaintiff's inability to prove ascertainable loss. Morris & Matlosz v. Mercedes-Benz (N.J. Law. Div. 2009) - Won summary judgment against named plaintiffs in a proposed nationwide class action against Mercedes-Benz. Robinson v. American Honda, 551 F.3d 218 (4th Cir. 2009) - Won a Rule 12 dismissal of a proposed nationwide class action against Michelin and won appeal of the dismissal in the Fourth Circuit Court of Appeals. Thiedemann v. Mercedes-Benz USA, 183 N.J. 234 (2005) - Won the seminal New Jersey decision on ascertainable loss in consumer fraud actions and affirmed summary judgment in favor of Mercedes-Benz. Law360, "Volvo Seeks Toss of Suit Over Battery-Killing Radio Feature," October 19, 2015.